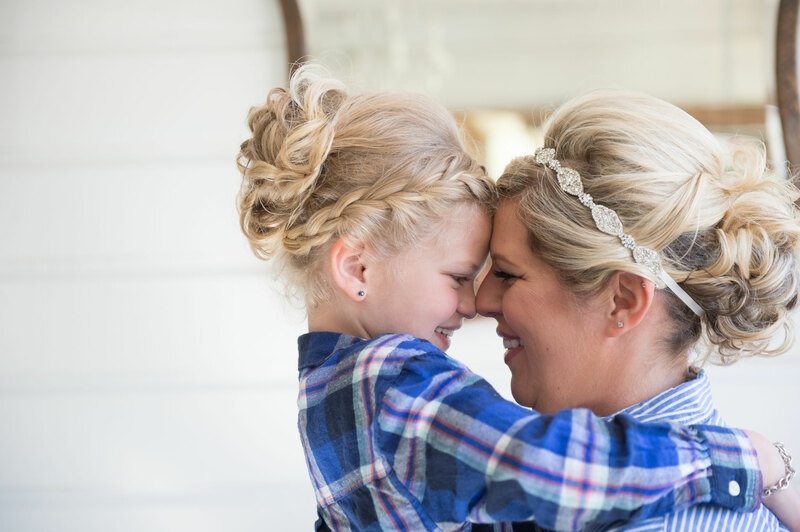 For the first wedding of 2017 at Payne Meadows, bride Holly Stonecypher employed "A Day in the Life Photography" to capture her magical day. The photographers were with Holly and her daughter, Rylie, prior to the wedding and through the evening capturing many special moments with their groom, James. Tamara and John were great to work with. They have also offered us several examples of their great eye for that special moment. I wanted to share their very kind words they posted on their business webpage. Those words, I feel summarize exactly what I feel each time l walk the property at Payne Meadows. If you get a chance or need a fine local photographer reach out to them. I have included their contact information below. Next please find their blog writeup. Its worth the read! 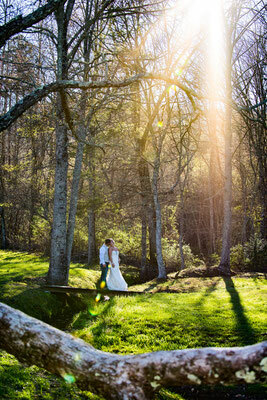 Recently we had the pleasure of shooting a wedding at Payne Meadows in North Carolina. 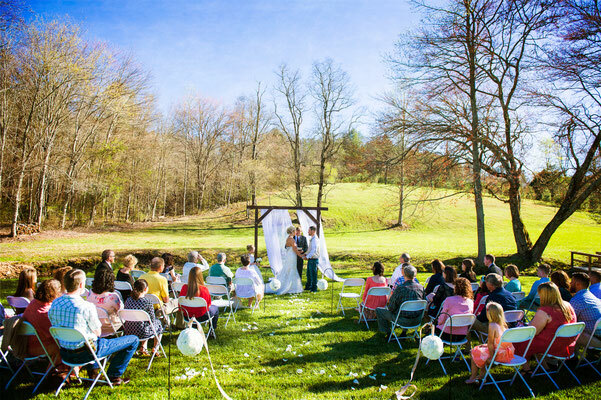 This is a hidden gem of a venue with 38 acres of beautiful land with an authentic farmhouse. Adding to this picturesque charm are the most hospitable hosts. In this business, that cannot be overstated in importance. After shooting here we can state emphatically that a Payne Meadows Wedding is different! 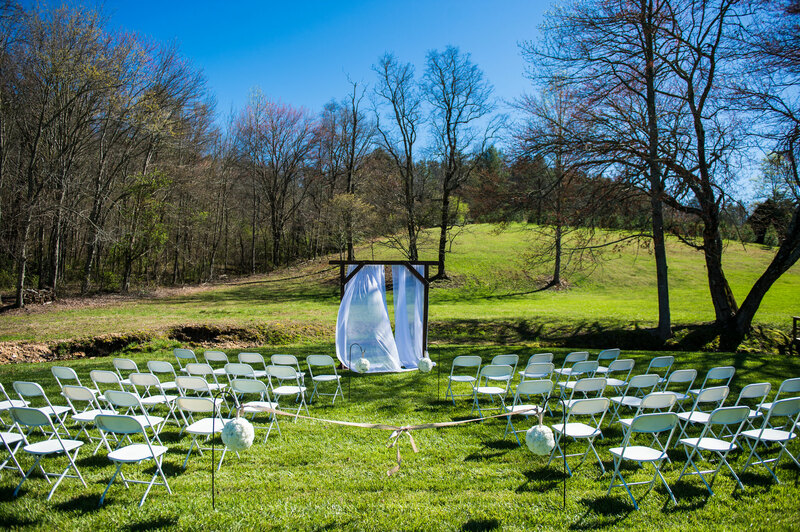 Many times when people are planning a wedding, they tend to fall into the trap of believing because a wedding does not have 300 people then it somehow does not deserve to be covered beautifully. Thankfully this couple believed just the opposite! 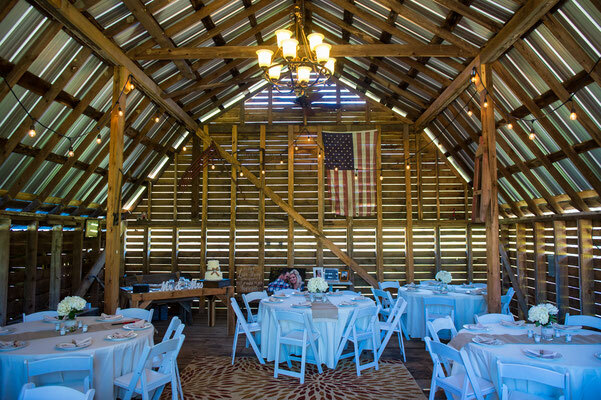 Locating this beautiful and authentic barn/farm location was a stroke of both luck and genius. The farmhouse is welcoming and wonderful for getting ready and being comfortable. The barn and other buildings are gently updated to be secure while retaining their authenticity. The land, the land you just cannot say enough about….rolling beautiful green hills with a gentle creek running through….with the slope of the land breezes are a wonderful natural cooling system! Robert and Linda the owners are subtly on-site to attend to anything without being in the middle of the bustle of a wedding. James, Holly and their precious daughter along with family and friends were here to celebrate a day that is truly like no other! 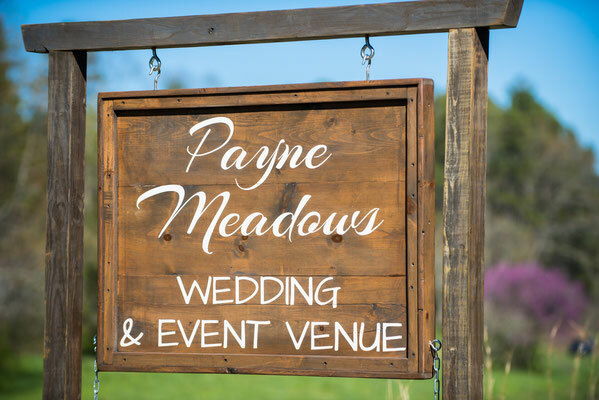 Payne Meadows does weddings the way we think they should be done…and in doing so proves a few points we have believed and promoted for many years, namely that a couples attitude and outlook greatly affect the success of their day….and…it isn’t the size of the wedding, it’s the size of the hearts in the wedding! If you’re looking for an intimate rustic barn locale with terrific people and a welcoming atmosphere, please check out Payne Meadows Weddings in North Carolina…tell them John & Tamera sent you…you will be glad you did! I hope you enjoyed reading the above blog entry and can sense better the feeling you take in while visiting Payne Meadows.